Newly remodeled home!!! 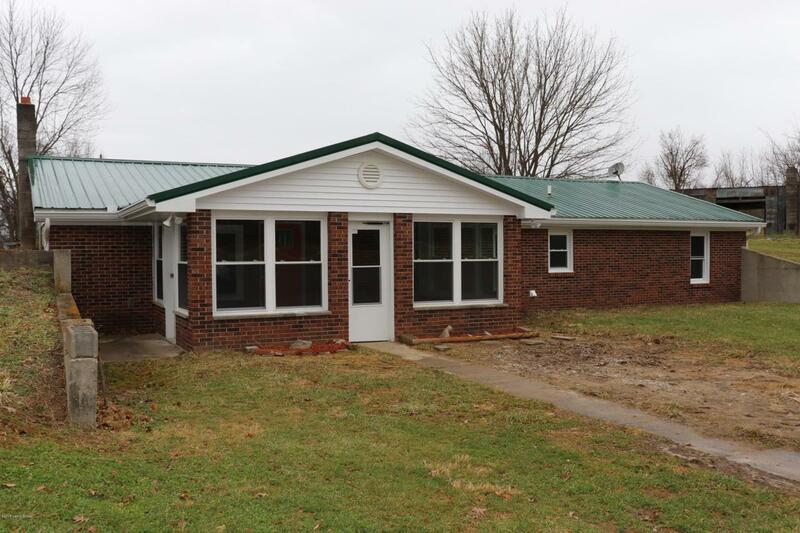 This 3 bedroom, 2 bath home sits on 5 acres of beautiful land. The new floors and remodeled kitchen make this home really shine! If you are looking for a home with modern improvements on the inside and barns and out buildings for your hobbies on the outside this is the home for you! !